Will some military retirees miss the boat on new dental coverage? Are military retirees getting the word about looming changes to their dental coverage, and do older retirees in particular have the tools they need to make that decision? 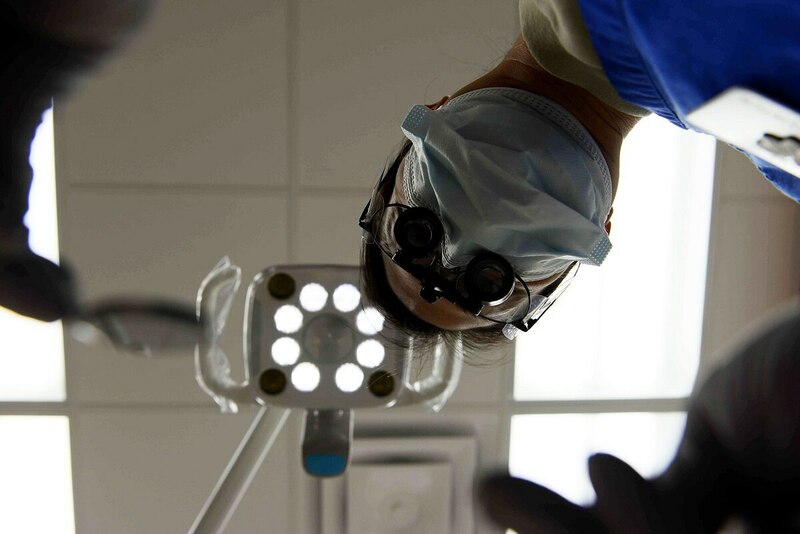 Some advocates are concerned about the upcoming transition from the Tricare Retiree Dental Program, which ends Dec. 31. It’s being replaced by the Federal Employees Dental and Vision Insurance Program (FEDVIP), traditionally available to federal civilian employees, retirees and their families. But retirees are not automatically enrolled in the new FEDVIP coverage. They must enroll between Nov. 12 and Dec. 10, or they won’t have coverage on Jan. 1. About 1.6 million beneficiaries are currently enrolled in the Tricare Retiree Dental Program, and another 1.3 million are eligible retirees who aren’t currently enrolled in that program. All of those nearly 3 million beneficiaries are eligible for FEDVIP. DoD and Office of Personnel Management officials have taken a variety of steps to push out the word on social media and other avenues. While Defense Department officials have sent letters and postcards to military retirees about the change, there may be some who didn’t open the mail, or their current address hasn’t been updated in the DoD system, Yoakum said. “I think that train wreck is on its way,” he said. Active duty families and retirees are also eligible for vision coverage. Military retirees also have choices now — everyone has at least 10 dental plan choices available. Military retirees have been used to a one-size-fits-all plan, said Kathy Beasley, a retired Navy captain who is director of government relations for health affairs at the Military Officers Association of America. Making the choice about which option best fits their dental needs and wallet “has been overwhelming for some,” she said. For information about the FEDVIP plans and choices, click here. Yoakum, Beasley and other advocates are concerned that many older retirees who are not computer-savvy may not be able to access the information they need to make those choices. Yoakum said older retirees who are EANGUS members want to be able to lay out printed comparisons of plans side by side, to make their decisions. Yoakum said he has been going to the Tricare.benefeds.com site, and plugging in ZIP codes of some members who have contacted him, and mailing the side-by-side comparisons to them. BENEFEDS administers FEDVIP enrollment and premium payment processes. According to an OPM spokesman, retirees can call toll-free 877-888-3337 to request a plan comparison, and BENEFEDS will provide a table based on the retiree’s ZIP code, placed in the mail the day after the phone call. The table will show each plan available, the plan’s phone number and website, and the rate for each plan, specific to the retiree’s ZIP code. However, it was not immediately clear whether the printed plan comparison would also include other features of each available plan, such as amount of co-pay and the annual maximum benefit, similar to what the website comparison tool provides. “Just because I have the rates, doesn’t mean I have sufficient information,” Yoakum said. Military retirees who call the toll-free BENEFEDS number should wait for the prompt for uniformed services retirees; then say “rates”; then say “agent” to reach someone who can take your information and mail the plan comparison. The customer service agents can answer enrollment questions, but they can’t recommend a plan nor discuss benefits or dental and vision providers. Unlike military retirees who aren’t familiar with the plethora of FEDVIP plans, federal employees who retire are already accustomed to the plans and choices in FEDVIP that were available to them when they were working.